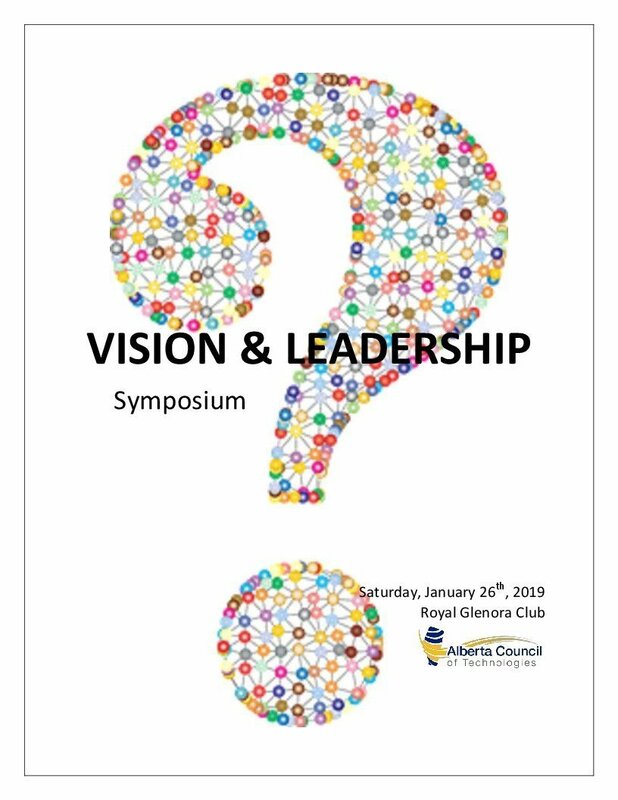 On Saturday, January 26th we hosted the Symposium – VISION & LEADERSHIP. Inspiring and fast paced. Intense and over-due. Diversity and rich networking. A little hindsight. A lot of insight. BUT wow – the foresight! 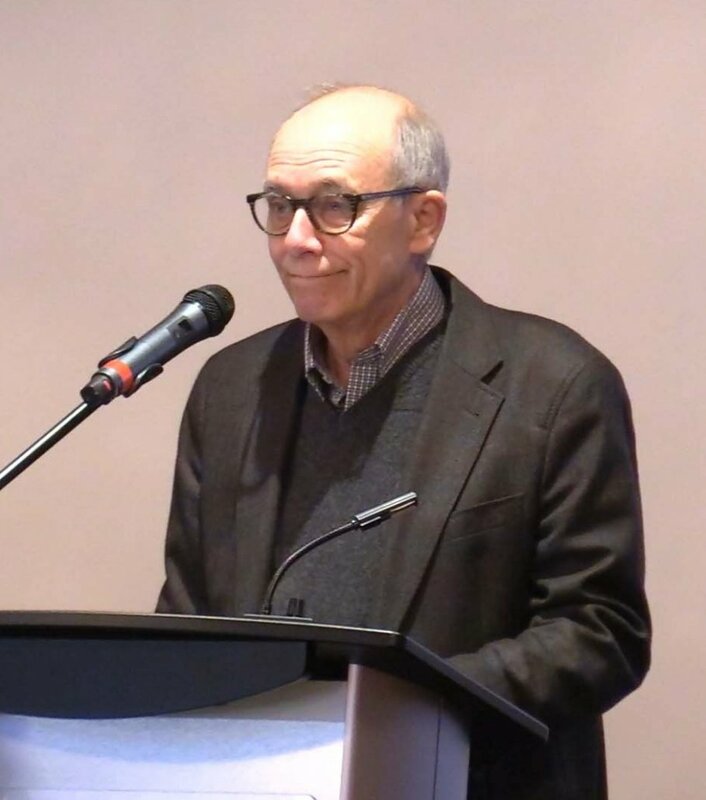 The Symposium exposed us to the visions of four Alberta Parties. And, they shared with us their views of the skills needed by a leader. Only you can assess who best among them should lead the next Alberta Government and whether they can fulfill your expectations of government’s role in the economy and education, procurement and innovation. Make Alberta’s economy more resilient. 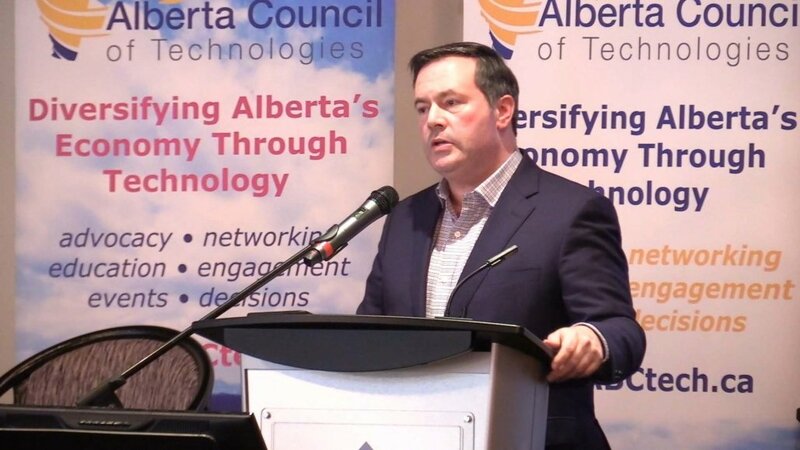 Alberta faces daunting economic and environmental, fiscal and political challenges, challenges that must be addressed as extraordinary opportunities. Openness is essential for the formation of new networks, so essential for stirring innovation. Sustained leadership is warranted to diversify the economy through innovation including energy. Give youth a voice. Young people recognize that technology is changing everything, everywhere, and fast! They do not want to be victims and they want to be heard. The rate of change and the significant impact of emerging technologies means that they must be creative. And, they must be prepared for making transitions in their well-being and careers throughout their lives. Fix Public Procurement. Waste in public procurement practices and its failing objectives are acknowledged by both practitioners and suppliers. The billions spent by the three levels of government are an economic opportunity for Alberta. “Policy” reform is needed for re-establishing trust and significantly improving the objectives of transparency and value for money. Advance and finance innovation. Make investing in Alberta more appealing to the public. 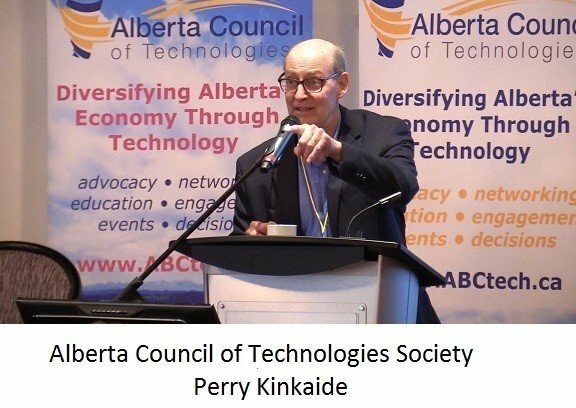 Tinkering from the top has done little in improving the capacity of early-stage enterprise to survive, grow, or remain in Alberta; Alberta’s innovation ecosystem is underdeveloped. Capture the opportunities presented by emerging technologies in particular machine learning and artificial intelligence. Recognize the value of intangible assets such as data for personalizing healthcare. Advocate for cleantech in energy. 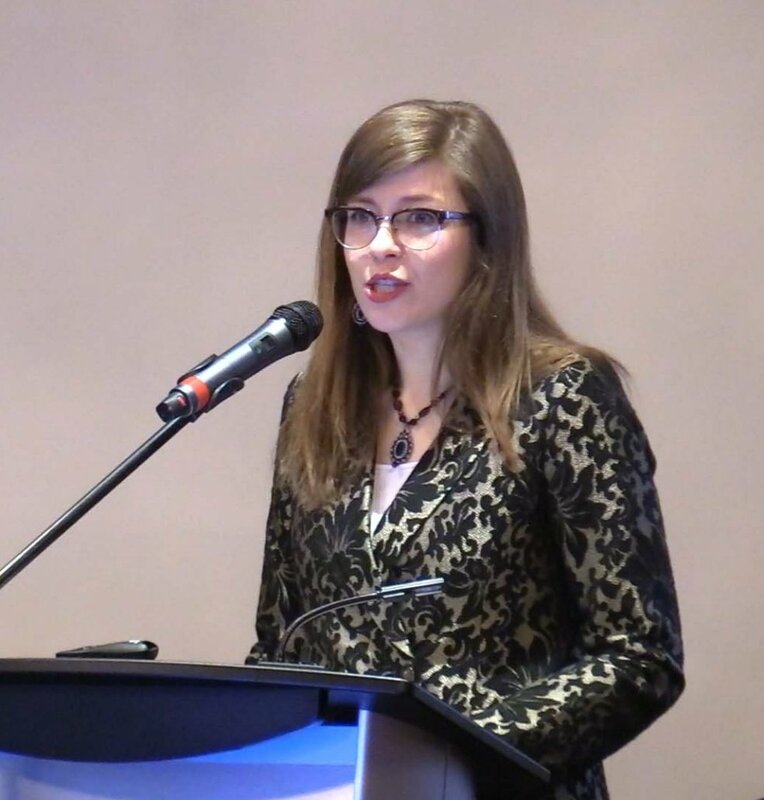 Promote autonomous transportation and the western Canadian industrial hemp industry. In closing – for Creating the NEW Alberta we invest in yellow lanyards while others protest in yellow jackets. 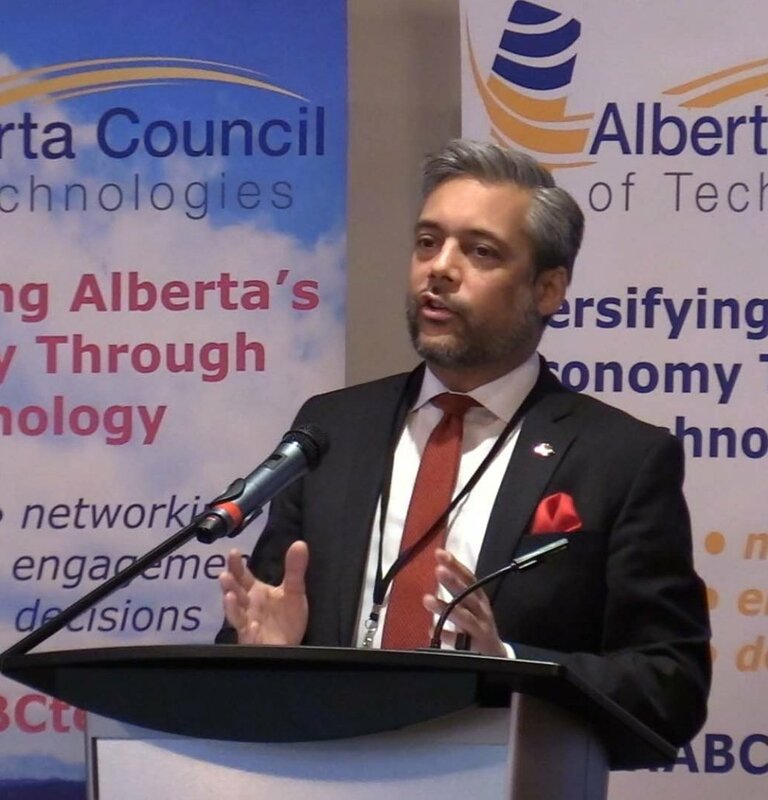 Join us as a Member of the Alberta Council of Technologies. Register HERE today.